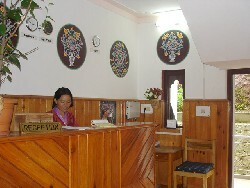 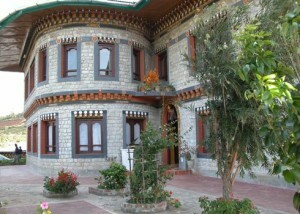 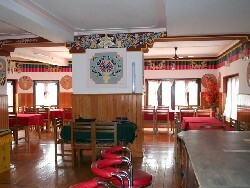 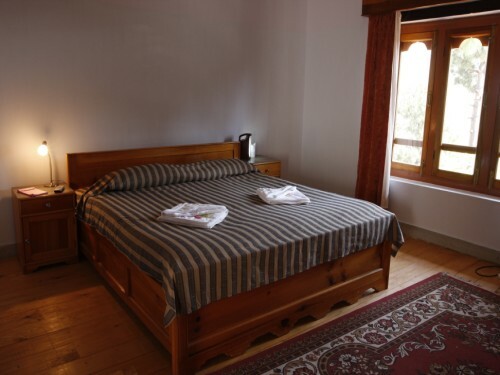 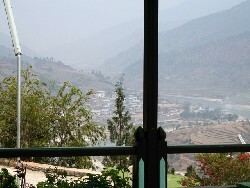 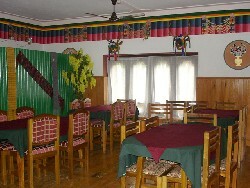 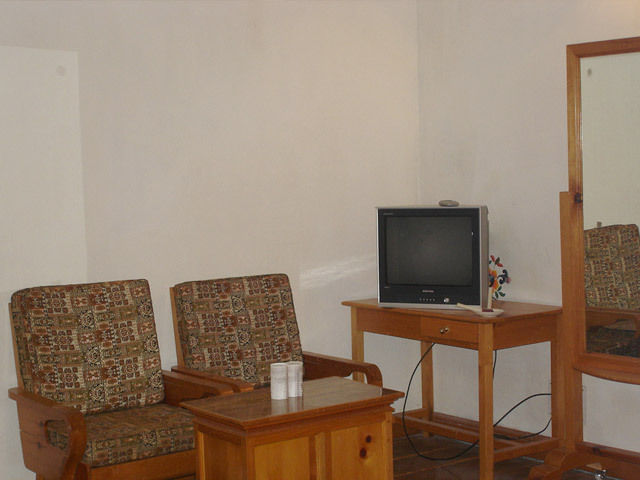 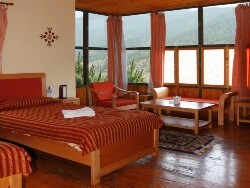 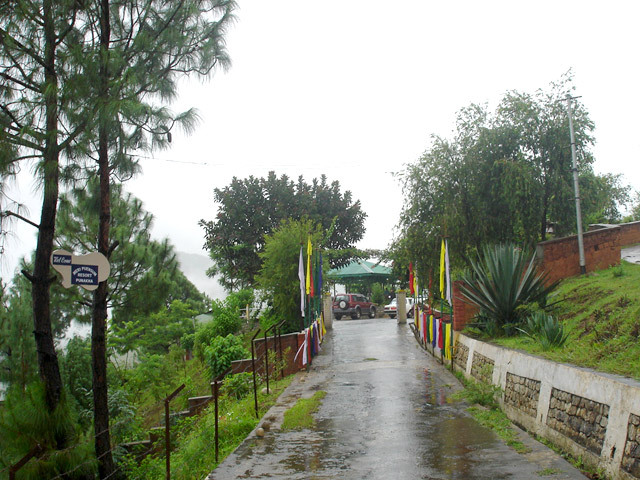 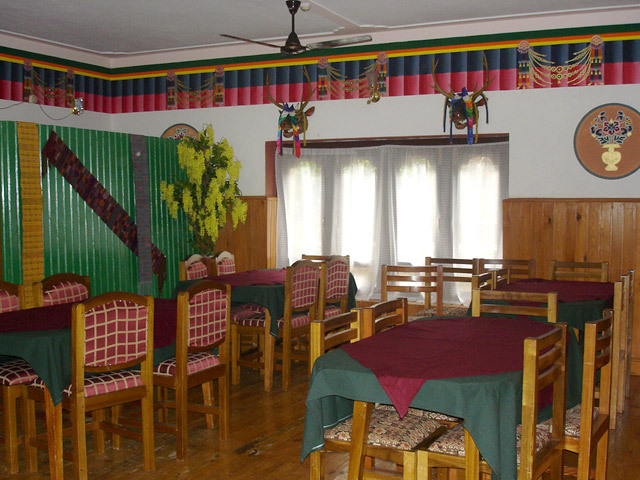 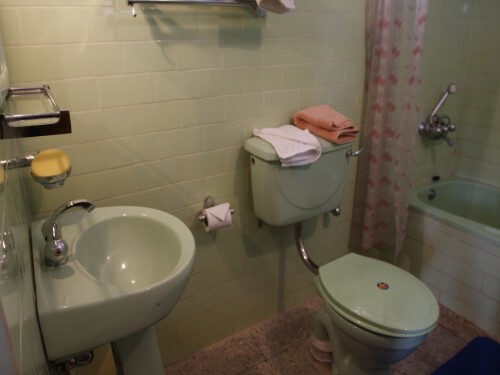 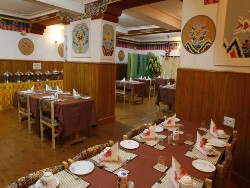 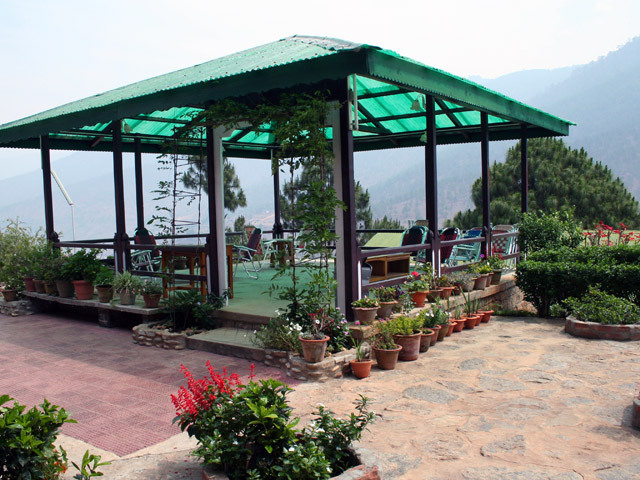 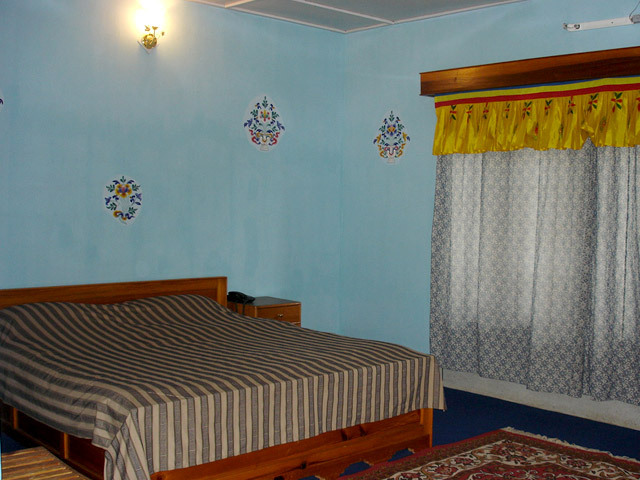 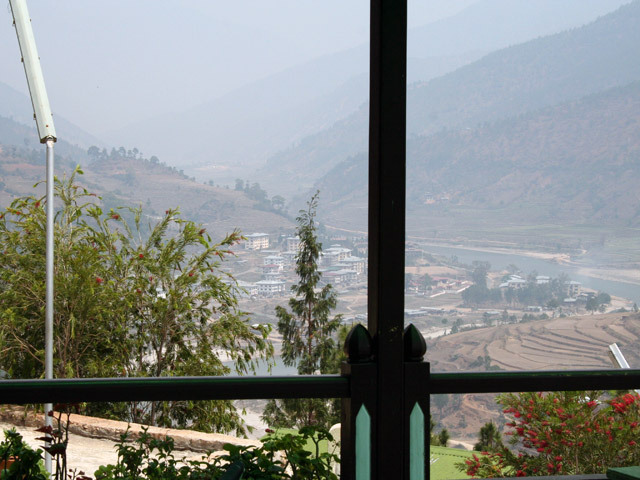 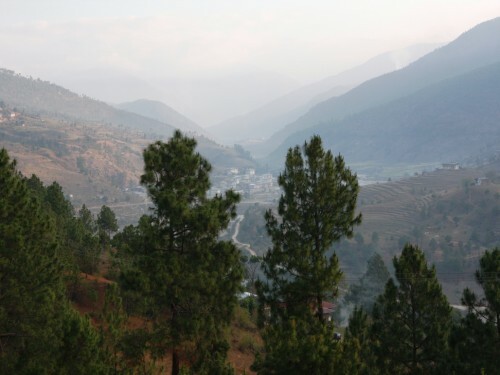 Situated on a hill top, the hotel is built in traditional style coupled with modern comfort. 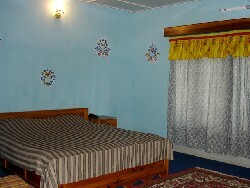 All 14 rooms are in cottage form, decorated beautifully. 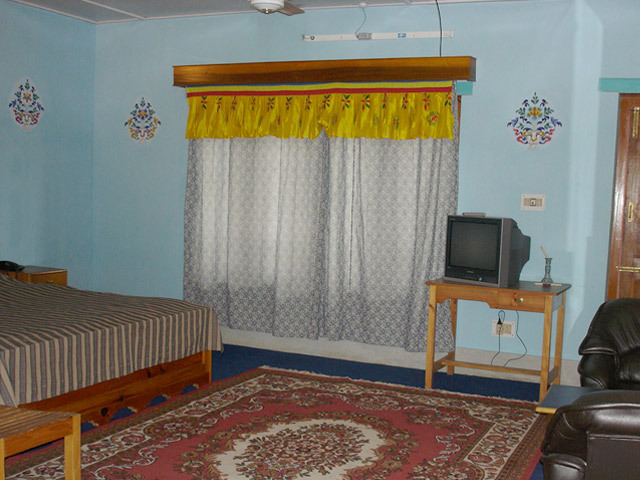 The other facilities here include ; all rooms with attached bath, running hot & cold water, restaurant & bar, IDD telephone, money change.